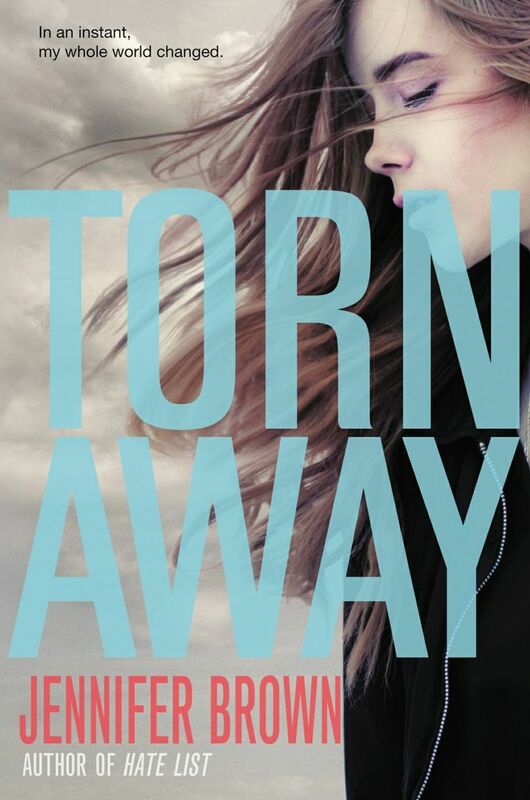 This entry was posted in Breathtaking Book Covers and tagged Jennifer Brown, Torn Away. Bookmark the permalink. I love Jennifer Brown’s books so looking forward to this one. I usually don’t like the whole close-up-on-girl book covers, but I like the look of this one. Her hair flying in the air, the blue and bold font, and an interesting tagline…I like it! This cover is so pretty. I love how it’s all really gray and neutral except for the big blocky title. It just makes it pop so much! That is a really beautiful cover! I love how big the title is and the way it just goes so well with everything on this cover. I’m definitely adding this one to my TBR list! Thanks for sharing!